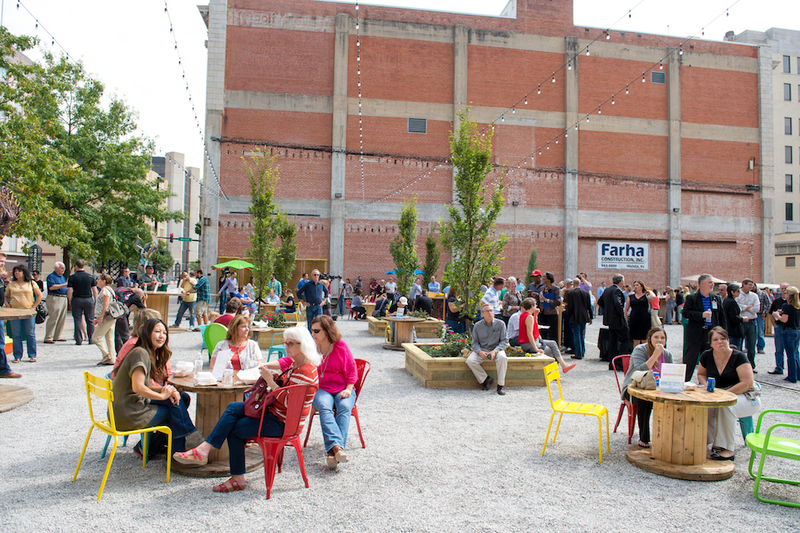 During Intersections, we’ll hear from the team at Washington DC’s Office of Planning who have been spearheading the District’s biggest and most innovative creative placemaking program to-date. 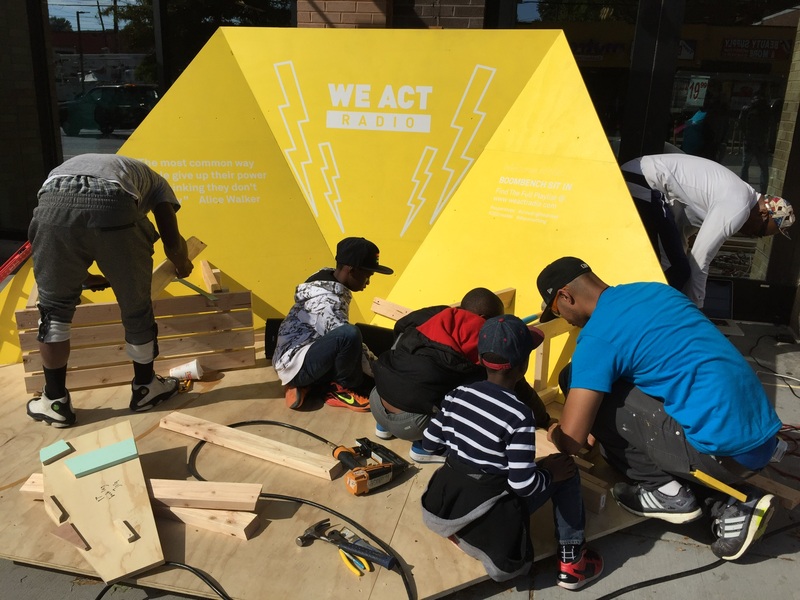 Since 2016, the projects coming from this program have strengthened community bonds and collaboration, activated public spaces, and showcased community culture and heritage. 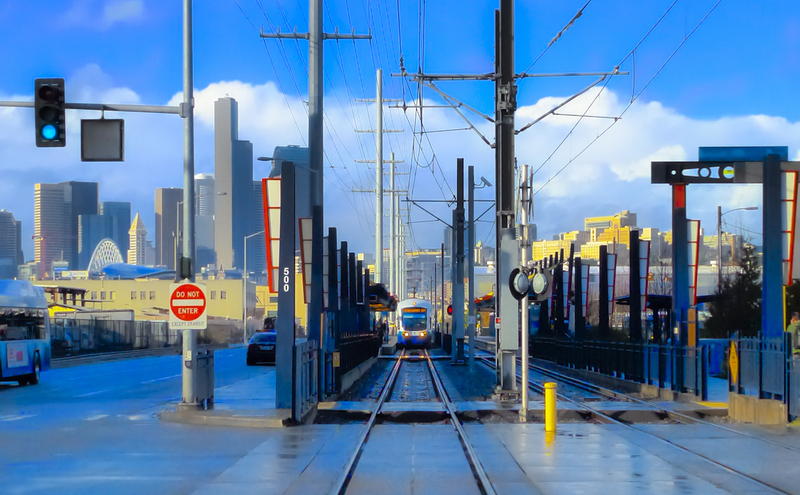 We are excited to announce State of the Art Transportation Training, a new opportunity for communities to better integrate artistic and cultural practices in transportation projects. 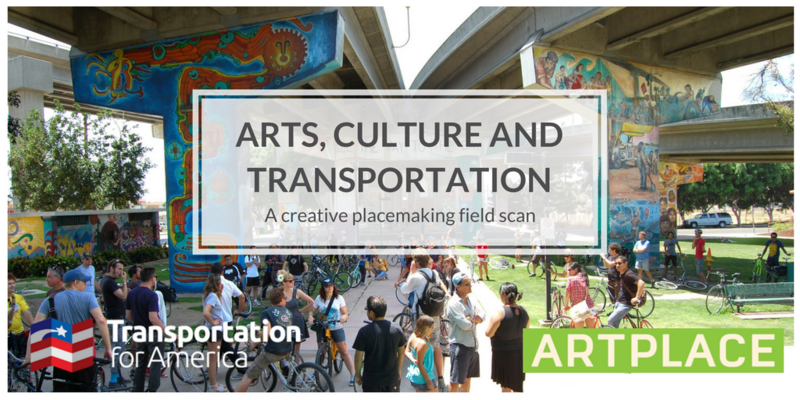 Released today by Transportation for America in partnership with ArtPlace America, this new resource identifies ways that transportation professionals can integrate artists to deliver transportation projects more smoothly, improve safety, and build community support. 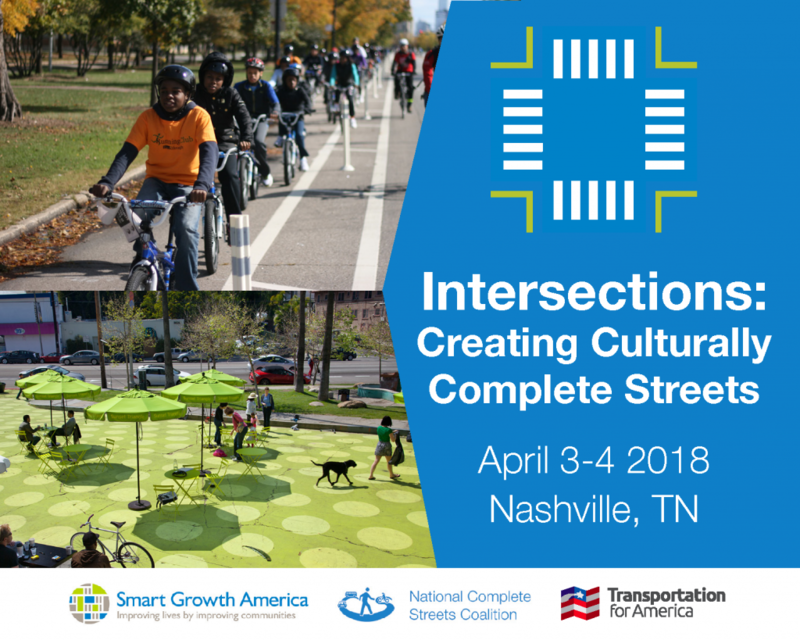 The National Complete Streets Coalition and Transportation for America’s Arts & Culture team are currently seeking session proposals for “Intersections: Creating Culturally Complete Streets,” the second national Complete Streets conference. 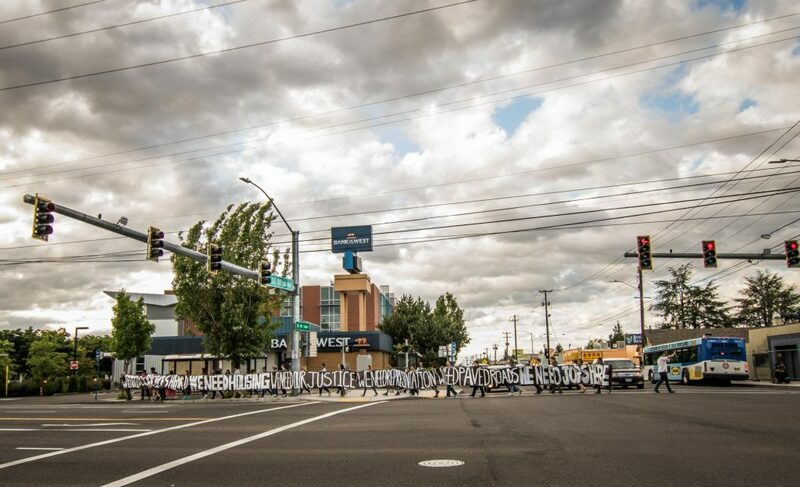 When roughly 14 miles of a bus rapid transit line was proposed along Division Street in East Portland, the effort was greeted with interest in an often-neglected area of the city, but also concern about the possibilities of displacement and development poorly engaged with the unique local culture. To address those concerns, community members throughout the Jade and Division Midway districts were engaged through arts and culture projects to recalibrate the plan to better serve community needs. What begun as a sort of arts-driven guerilla marketing campaign for the fictional return of a historic streetcar in the border communities of El Paso, TX and Ciudad Juárez, Mexico, is becoming a reality, illustrating the power of the arts to capture the imagination of a community and help them look at old problems in different ways and imagine creative solutions. Throughout the rest of September, we’ll be celebrating the positive impact that arts and culture can have on our communities through a handful of inspiring local stories. 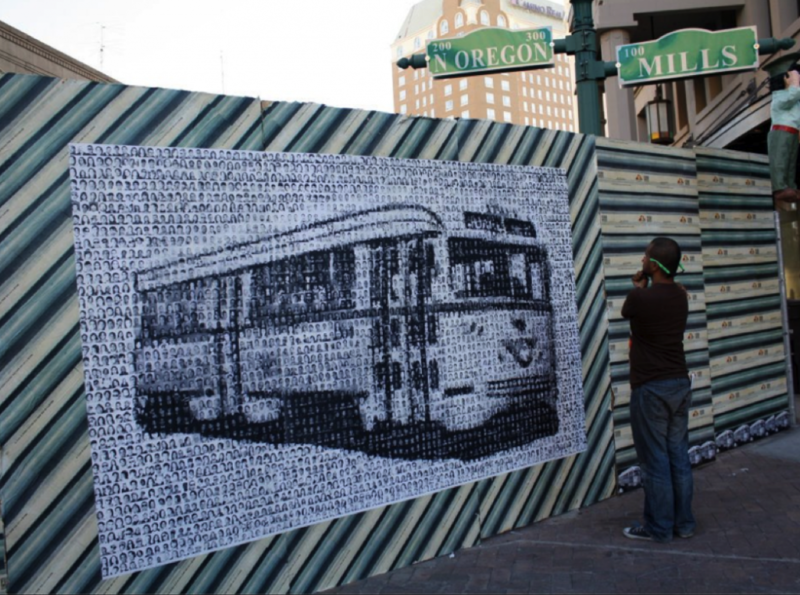 The month will culminate with the release of a new examination of creative placemaking by our Transportation for America program in partnership with ArtPlace America. 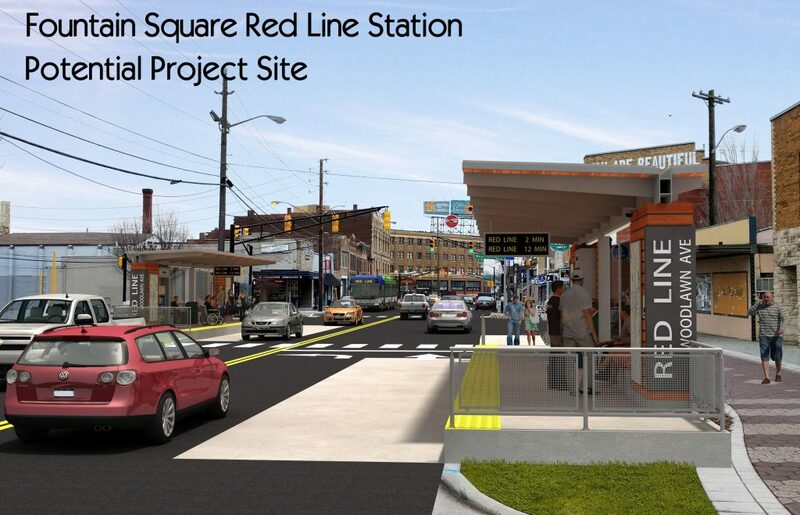 Transportation for America is pleased to announce the selection of three communities to receive $50,000 creative placemaking grants through our Cultural Corridor Consortium program.